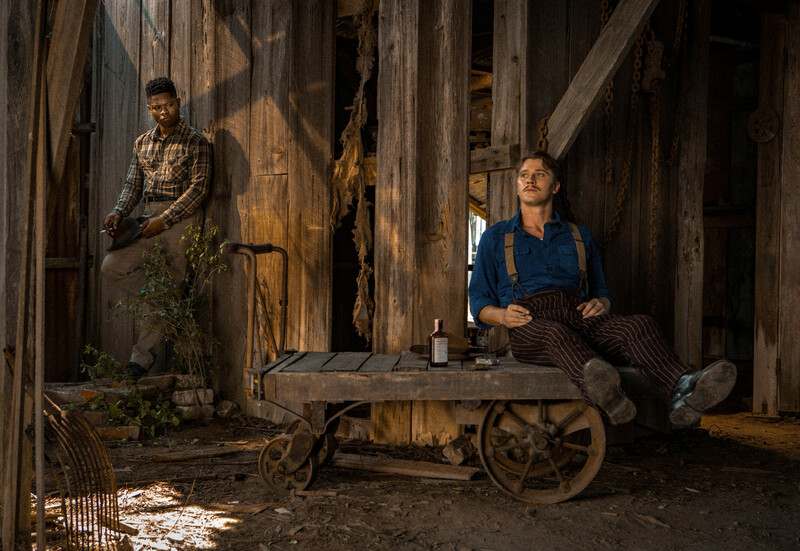 Mudbound (2017) – Spectacularly depressing. Gave me a headache. But Garrett Hedlund was amazing so I don’t really regret watching it. 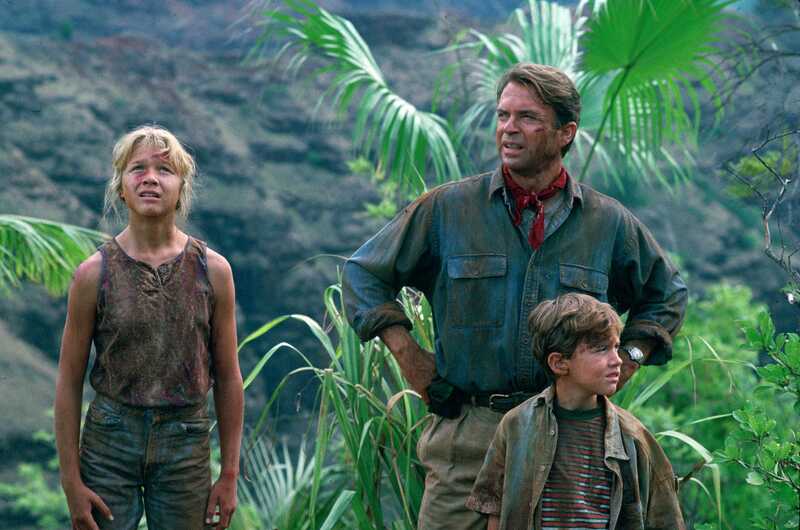 Jurassic Park (1993) – YESSS. So good. Loved it and watched it twice and still loved it, so yeah. The music was my favorite part, I think. That or Jeff Goldblum. Wonder (2017) – Not quite as good as the book, but still thoroughly heartwarming. Goodbye Christoper Robin (2017) – Really heavy and a little boring. I think I’ll enjoy ‘Christopher Robin’ much more. Unconditional (2012) – Actually one of the better Christian movies I’ve seen. Great characters, good acting, and some pretty emotional scenes. Tarzan (1999) – One of my new favorite Disney movies! Jane is awesome. A Monster Calls (2016) – Made me ugly sob. A beautiful movie, though, and the Monster warmed my heart. Room (2015) – It’s rare that a film actually makes me bite my nails, but I’m pretty sure that ‘Room’ did. My heart was pounding so hard. The second half was a little boring, but overall a great film. Earth to Echo (2014) – This movie is a tribute to films like ‘Stand By Me’ and ‘E.T.’ and I really dug it. All the characters were so sweet and small and perfect. Annie (2014) – Loooove. Makes me so happy. So what movies have you watched recently? Have you seen any of the ones I reviewed above? P.S. My bi-weekly excuse for no read-along post – my weekend was crazy busy with the birthday party sleepover I hosted. I was interested in Mudbound because of Carey Mulligan, but then I looked it up and I was like, “yeah no.” So I feel you. My brother really likes Earth to Echo! And Napoleon Dynamite and The Breakfast Club . . . so many good movies! Carey Mulligan plays one of the saddest, most depressing characters I’ve ever seen in film. But the whole movie is depressing so that makes sense. I know a lot of people prefer the original Annie film, but I watched the first few minutes of it and NO THANK YOU. Really blah quality. The 2014 film will always be ‘my’ Annie. I’d never watched Tarzan until my sisters bought it or borrowed it a few years ago. And I joined in half-interestedly. After the scary scene (death, whether human or animal, by wild animal is NOT my favorite, I had to run away a lot for the life action Jungle Book), the music and story swept me in; I think the music is some of Disney’s best and most underrated. A couple of the other movies are on my list. The villain’s death in Tarzan is pretty grim as well – or is that what you’re talking about? You will definitely like Christopher Robin (2018). It is a BEAUTIFUL movie!! I think I’ll love it, too! Kudos to you for making it through that version of Anna Karenina… I didn’t make it even halfway. there’s an older version I really liked though, so it was just this version. The costumes were fantastic, though. Absolutely! I saw that version of Annie in the movie theater when it came out and I loved it. I’m not even a fan of the musical, but I loved that movie! It was pretty boring and weird, IMO, but I just stuck with it so I could add it to my list of 2018 movies. I wouldn’t mind checking out other versions – what’s the one you like? Jurassic Park is lots of fun. Especially Jeff Goldblum, who has never looked yummier. I just got the book Wonder from the library and hope to read it soon. Yeah, I’m behind the times. 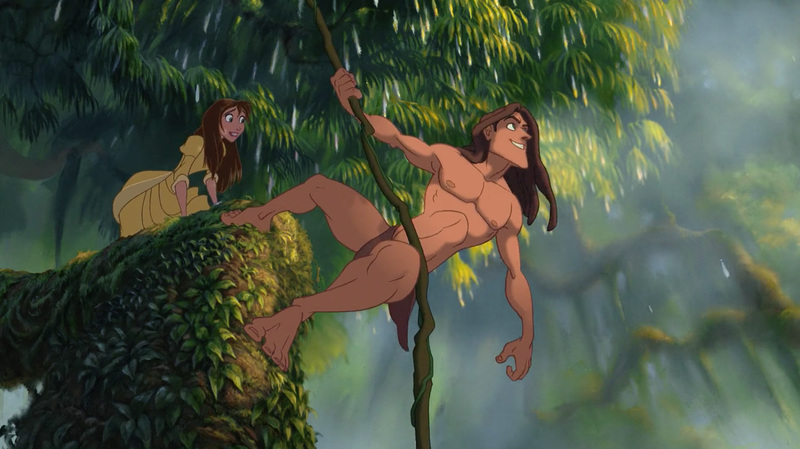 Tarzan never grabbed me, and I don’t know why. Napoleon Dynamite is such zany fun!!! The Breakfast Club — not a big fan, but yeah, really liked Bender. Ooh, I think you’ll like Wonder! I’d also recommend the companion book, Auggie & Me, which is a collection of three short stories from different characters’ POVs. Yeah, Katie told me you didn’t like TBC. And I don’t adore it as much as she does. But it was still good. Jurassic Park is a classic. Don’t bother with any of the sequels though – each is worse than the last. Tarzan – the last movie in Disney’s renaissance period (late 80’s-90’s). The later half of the renaissance had some weak movies, like Hercules, but at least it went out with a bang before the dreadful early 2000’s. Room gets a bit disturbing, but intentionally so. It’s very well done. Brie Larson, the lead actress, is not only Canadian, but she’s going to be Captain Marvel later this year. She’ll also be appearing in Avengers 4 next year. Napoleon Dynamite was huge when it first came out. It became quite a fad, with people quoting it all over the place. Every now and then I hear about someone seeing it for the first time and really enjoying it. Ah, Breakfast Club. First saw it in one of my English classes in High School. Kind of the perfect place to see it for the first time. Good movie too. Yeah, I tried watching the second Jurassic Park movie and it bored me so much that I turned it off. I really want to see Captain Marvel! Lol your description of Napoleon Dynamite 😂 Like same. Loved this so much! Most of these movies I haven’t seen but some I have.